Galletta's Engineering is a Family Owned and operated business, with over 50 years of experience. 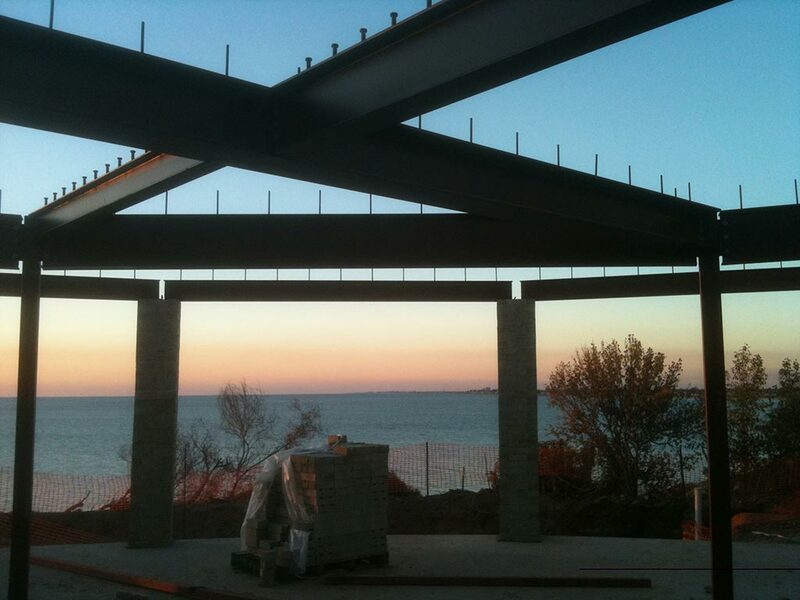 We provide quality workmanship for structural steel and wrought iron projects. 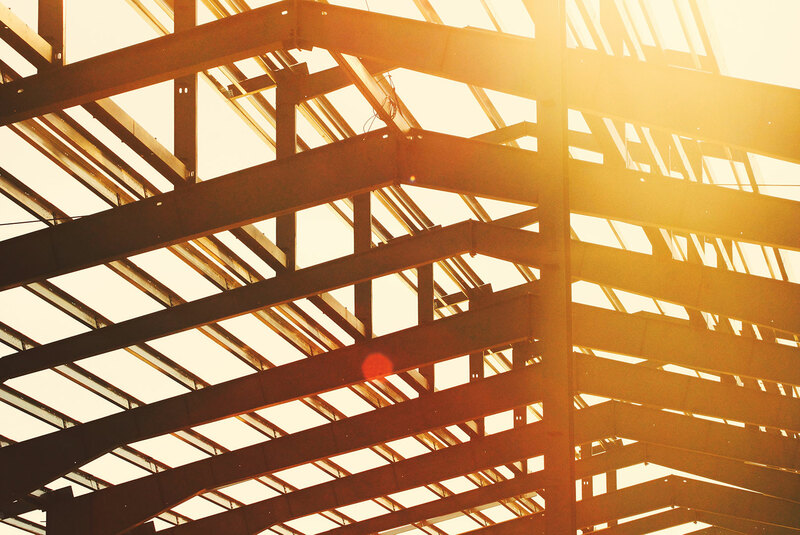 Structural Steel for your new house, or for a new extension on your existing home. 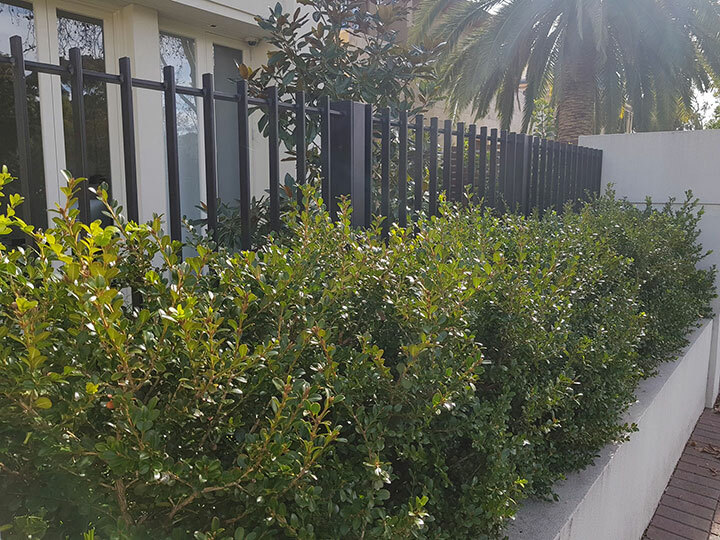 Professional, Hand-made Fences and Gates fabricated and designed to your requirements. 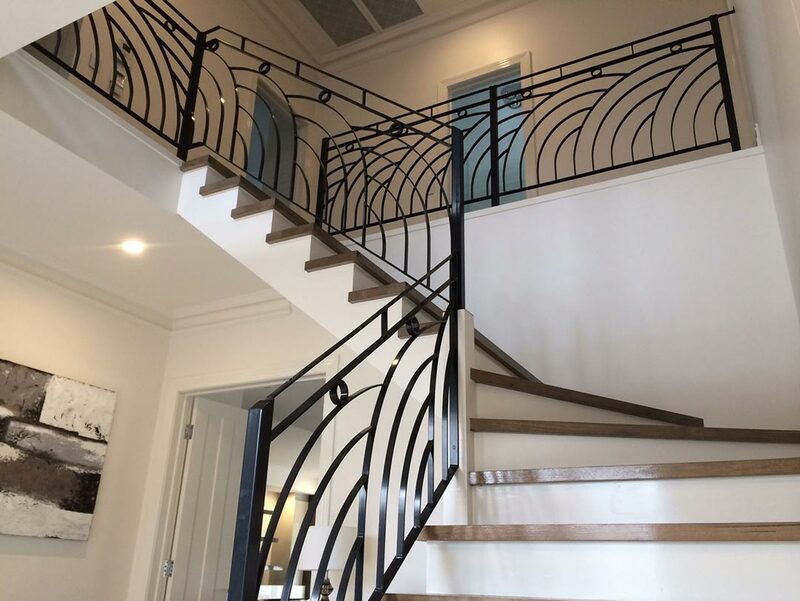 Internal or external, strong, decorative balustrading for stairs and balconies. 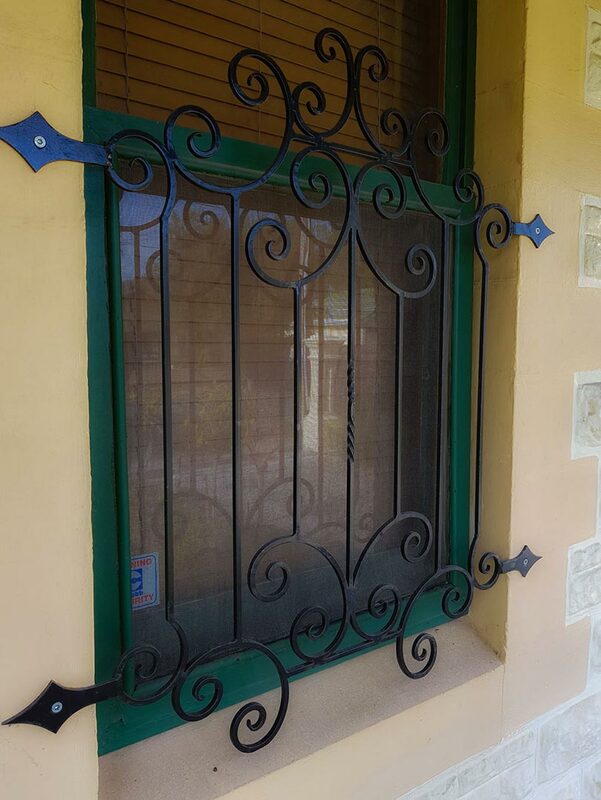 Enhance your home with decorative window grilles for added security. 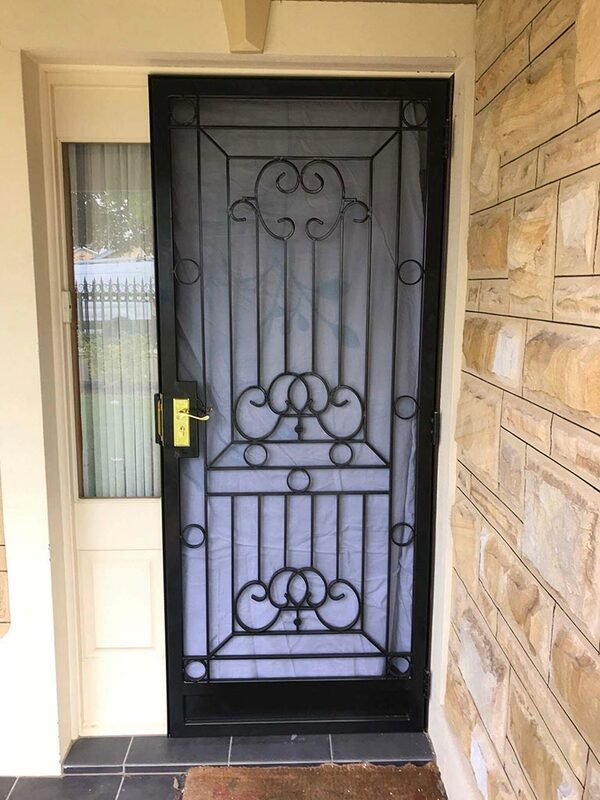 Solid steel security doors add a decorative touch, privacy and secure your home.